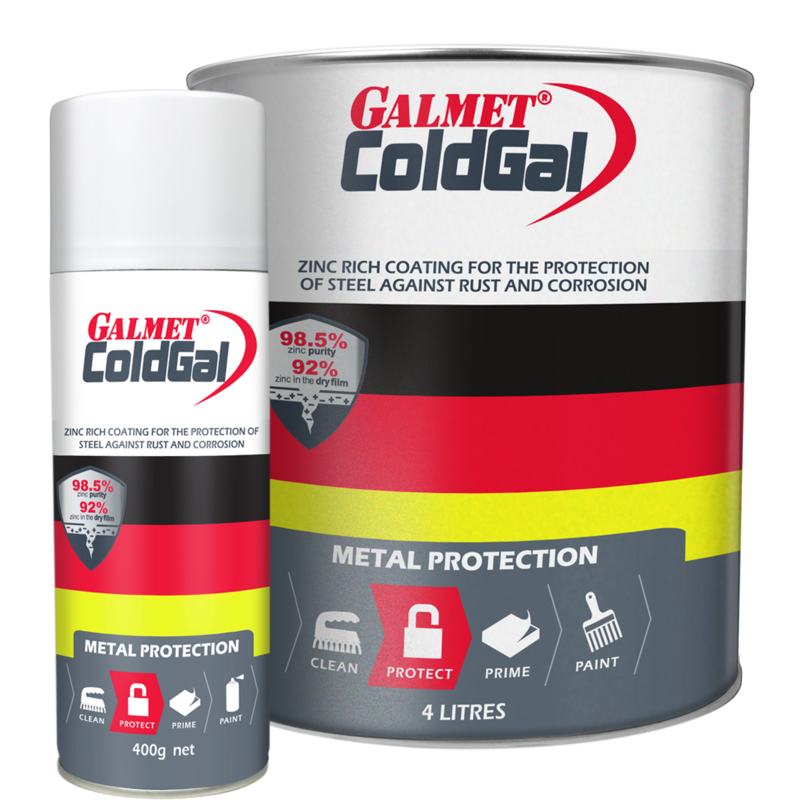 Galmet's metal protection range of anti-corrosive paints is designed to preserve and protect both new and old metal structures and assets by protecting them against rust. Galmet offers only the very best in zinc and aluminium spray solutions for both galvanized steel and metal painting. 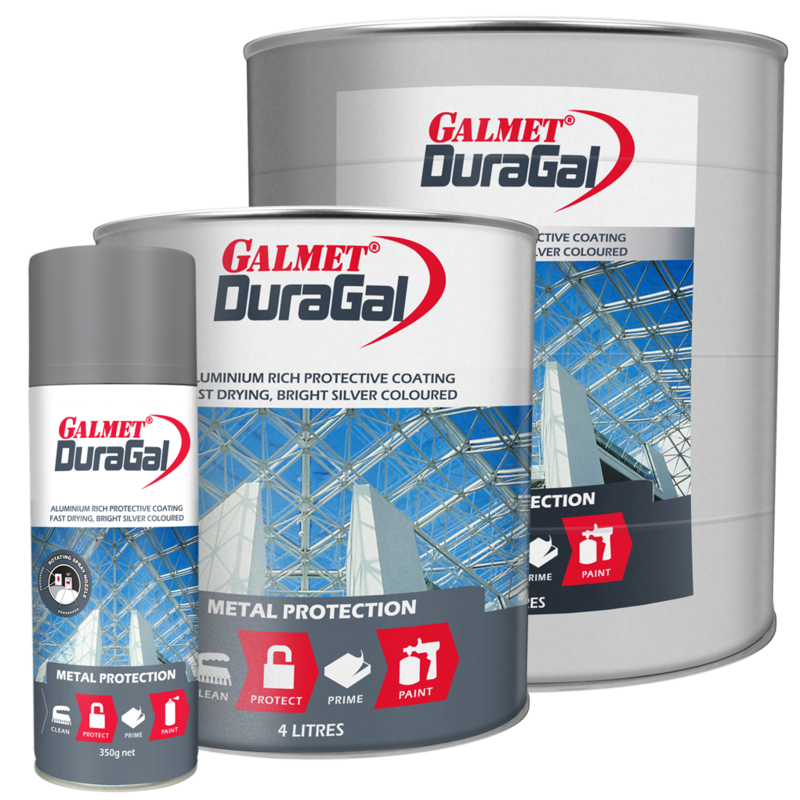 Galmet's metal protection range provides corrosion resistance, corrosion protection and peace of mind which comes from improved reliability.